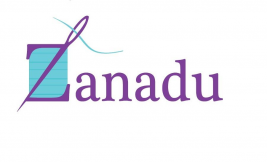 You asked for it and Cascade Yarns® listened! 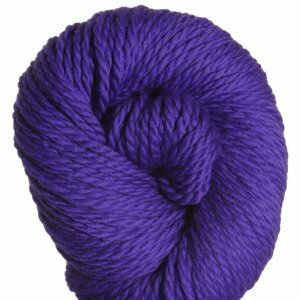 Finally a super soft chunky weight washable merino wool yarn. 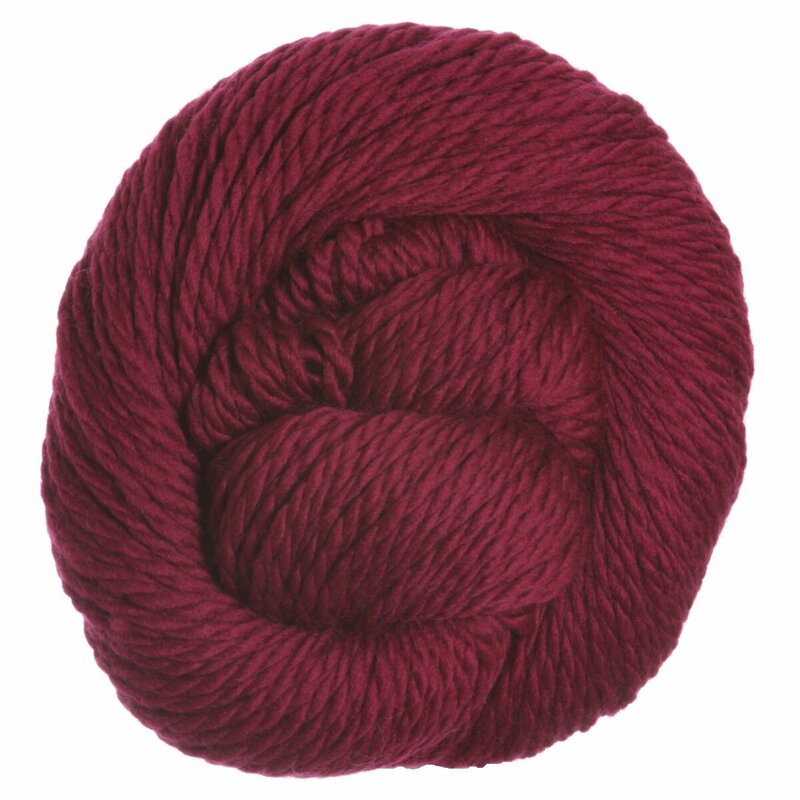 This yarn comes in a spectacular color range and holds up really well to repeated washing and drying. Fabulous for warm washable sweaters or blankets. Make quick hats, scarves or mittens. 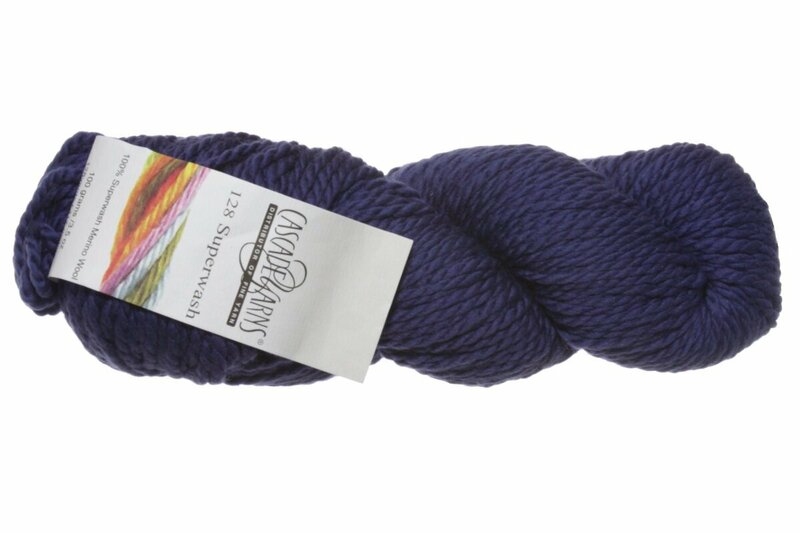 This yarn gets even softer with washing. Machine Washable and Dryable.